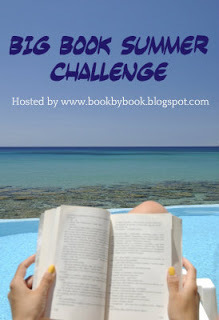 As you probably know by now, I am participating in the 2015 Big Book Summer Challenge, hosted by bookbybook. I am happy to be reading my third "big book" this summer[ a book that's longer than 400 pages], and happy that this book can really be considered as more than 400 pages. The last two books I read were both less than 420 pages! 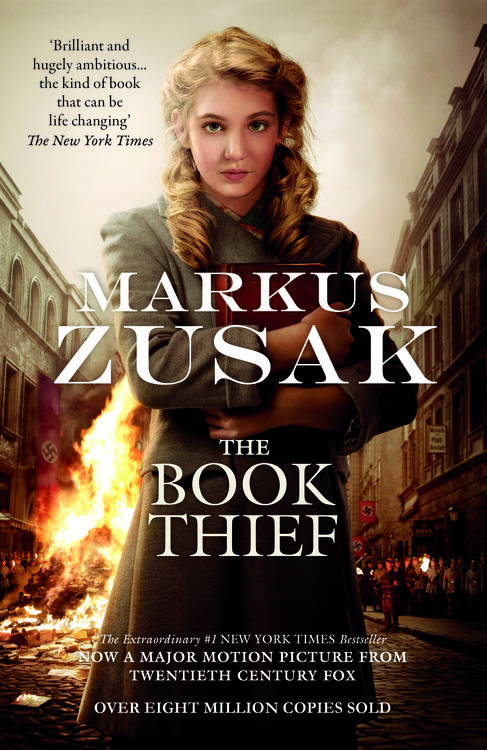 I started " The Book Thief" by Mark Zusak last night and am pleased to say that I am thoroughly enjoying it. The book is 550 pages, so it will be [ at least according to me] my first really big book this summer. I hope that you have all signed up for the big book challenge, and that you are enjoying reading it very much. Sign up for the big book challenge!